citizen mobilization, advocacy, and education. Alaska is America’s last great wilderness, home to a unique and spectacular array of aquatic and terrestrial wildlife species. 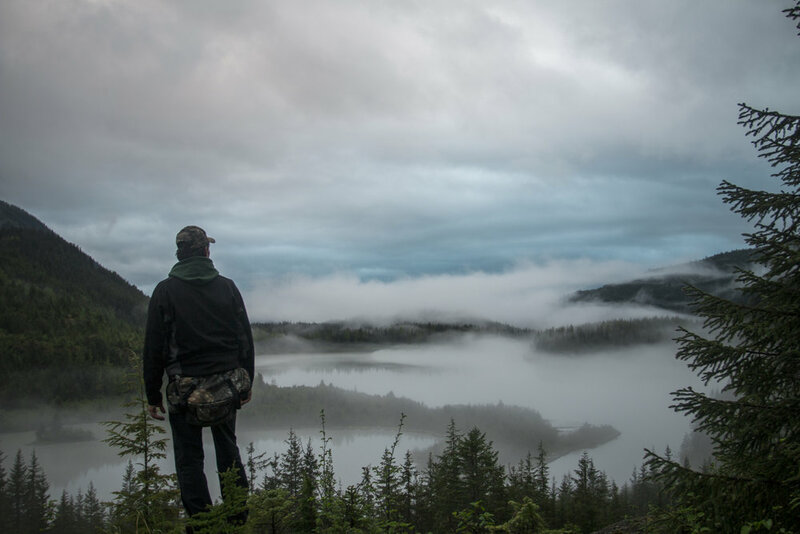 The Alaska Wildlife Alliance advocates for healthy ecosystems, scientifically and ethically managed to protect our wildlife for present and future generations. Paint Nite Fundraiser a Success! Anchorage, Free Presentation on the oil and gas industry and wildlife studies. Families welcome! Anchorage, Free Presentation on the Cook Inlet Beluga Whale Photo-ID project. Families welcome!